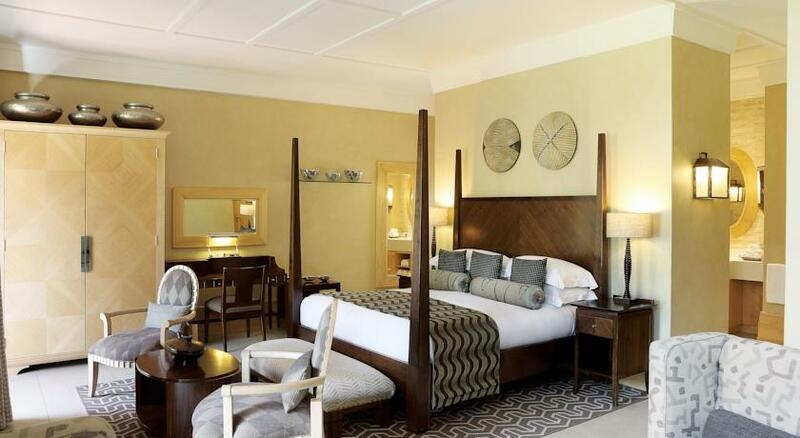 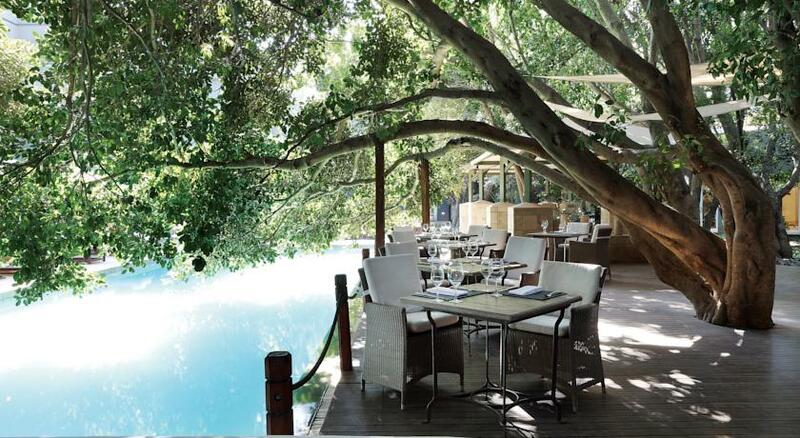 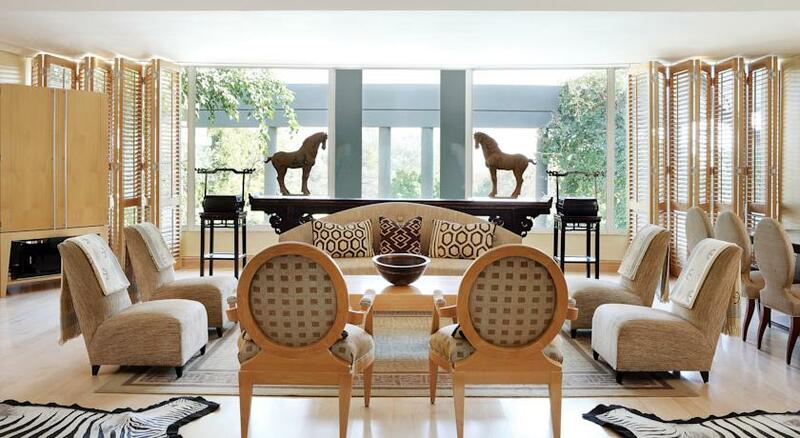 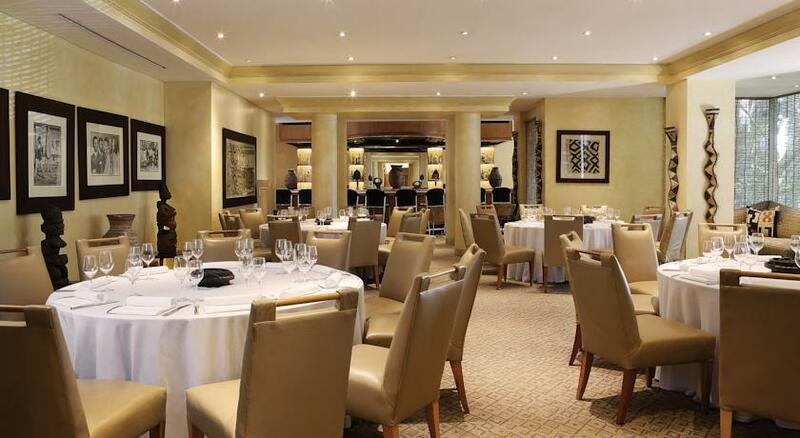 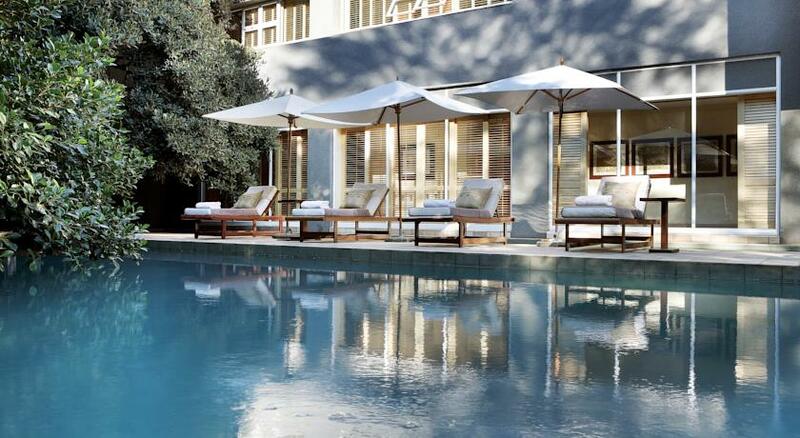 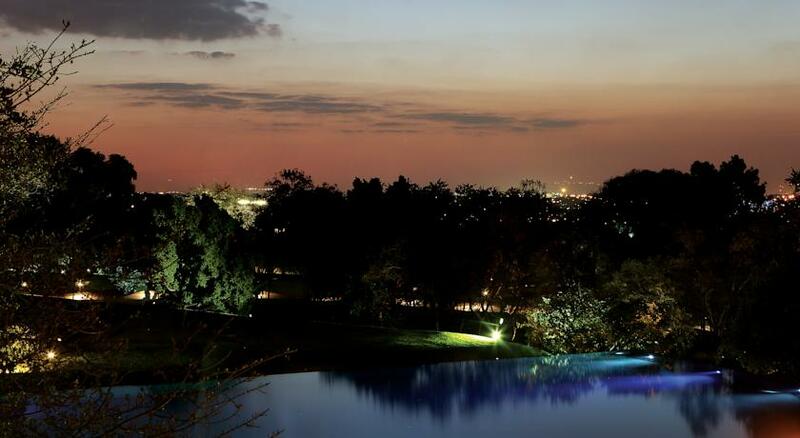 The Saxon is an exclusive international award-winning Boutique Hotel and Spa located in the beautiful, tranquil suburb of Sandhurst with its tree-lined avenues, which belies its close proximity to Sandton, Johannesburg’s upmarket business area. 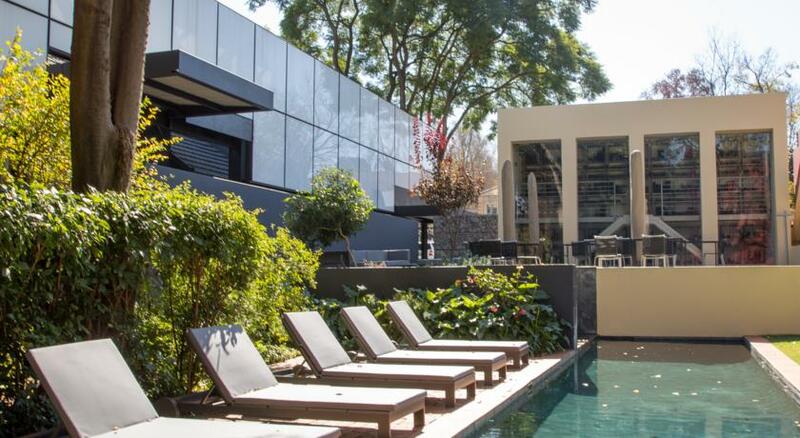 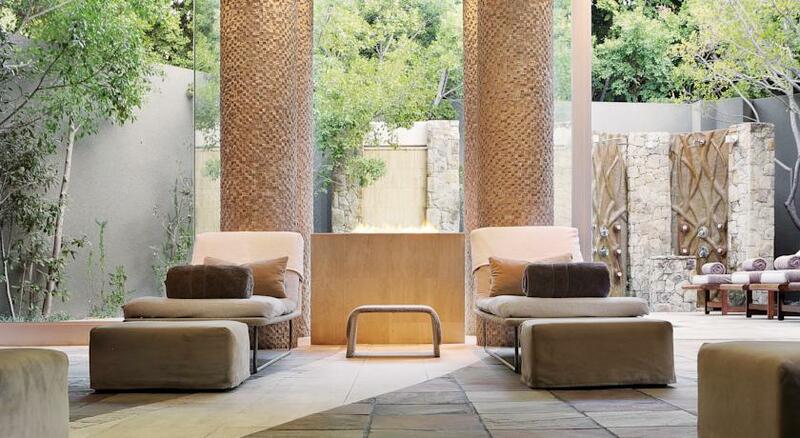 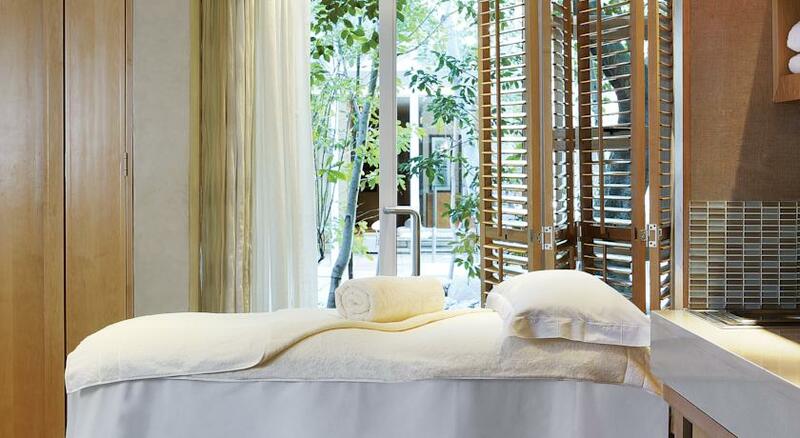 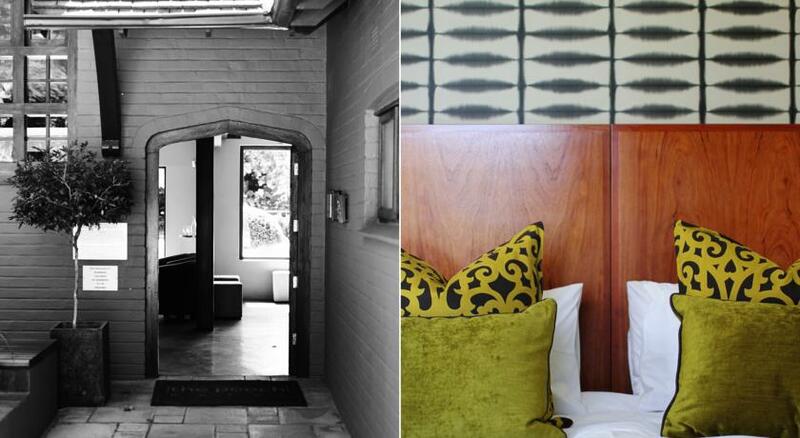 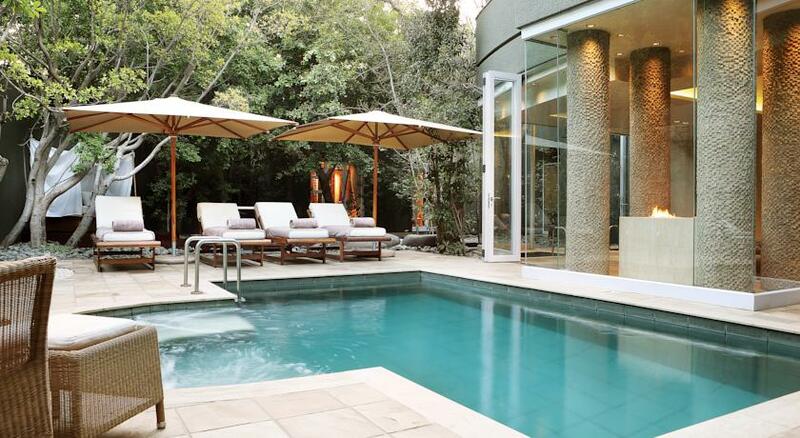 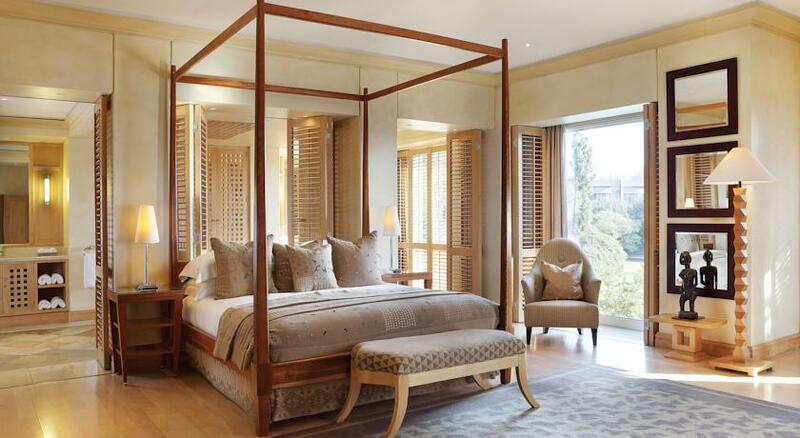 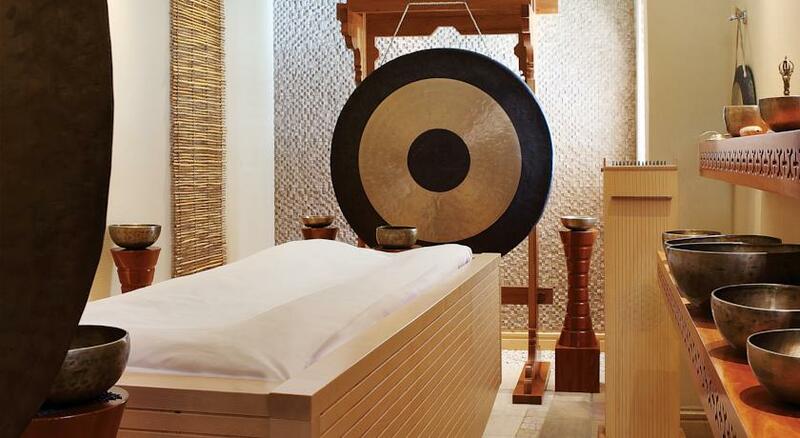 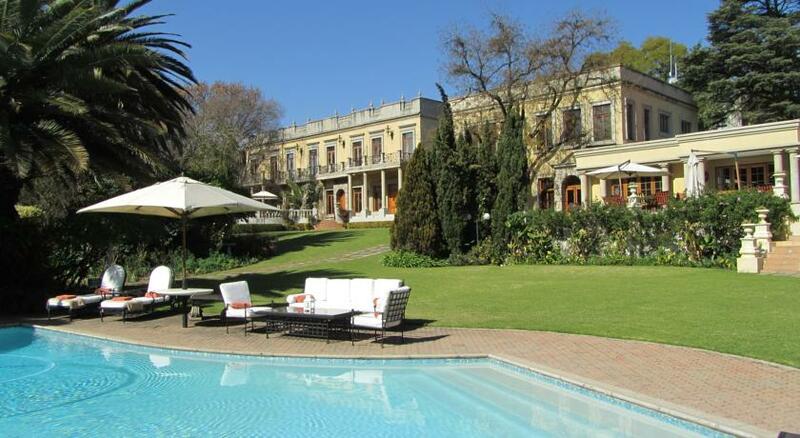 The Saxon is a well-kept secret as far as both Johannesburg and international travelers are concerned, offering guests a luxurious retreat where they can relax and immerse themselves in the exquisite, stylish atmosphere. 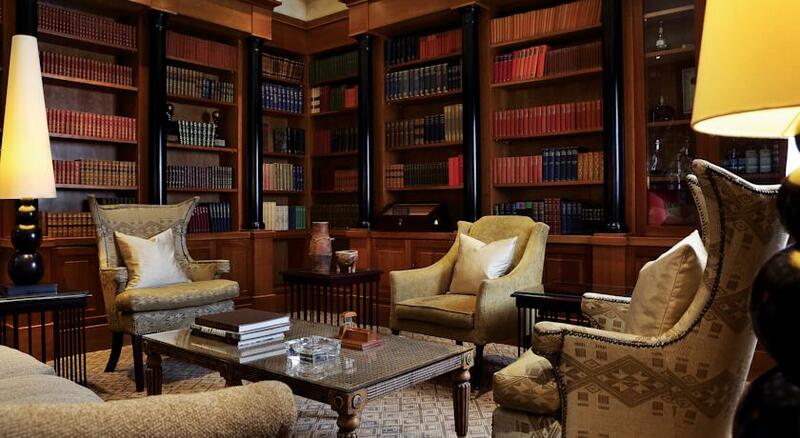 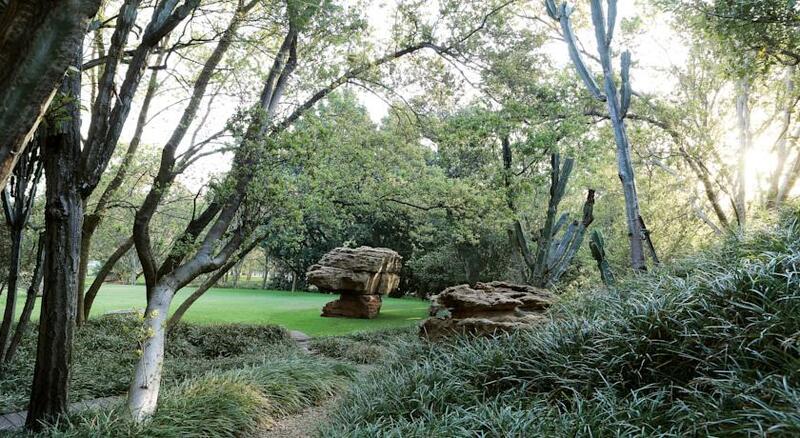 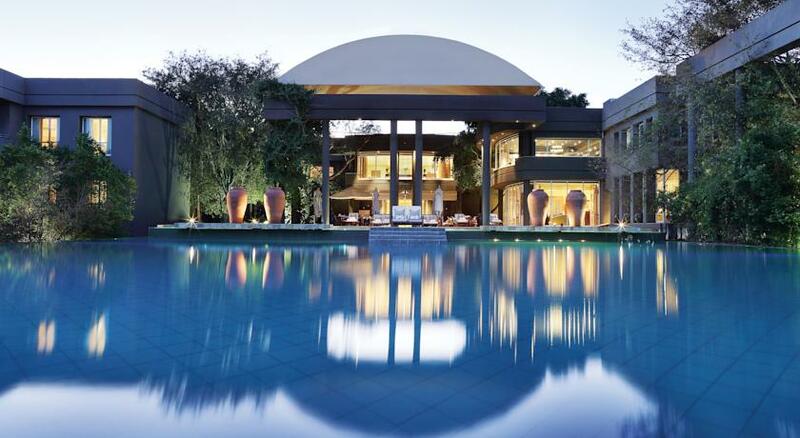 Originally designed in 1990 by Neil Powell architects as a private residence for Douw Steyn, one of South Africa’s leading captains of industry, the Saxon was later transformed into a luxury conference venue. 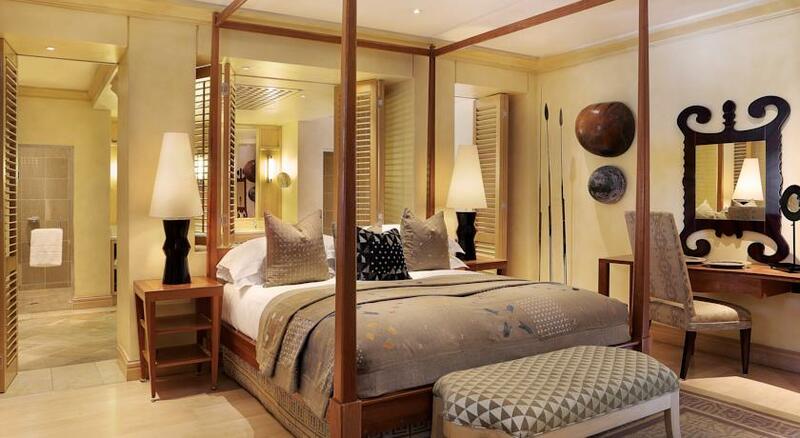 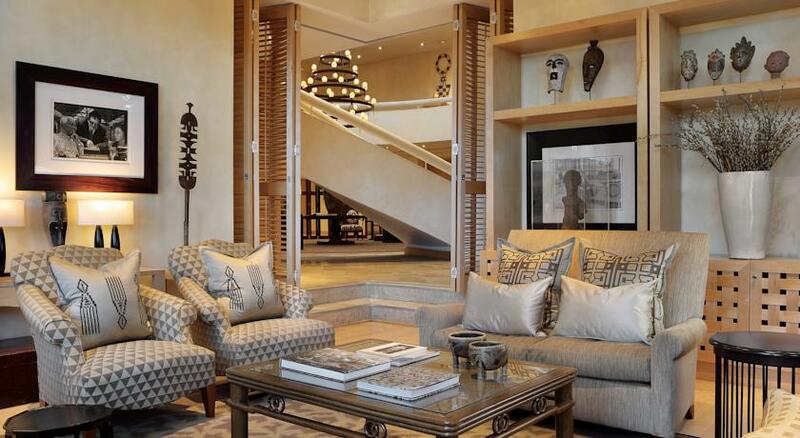 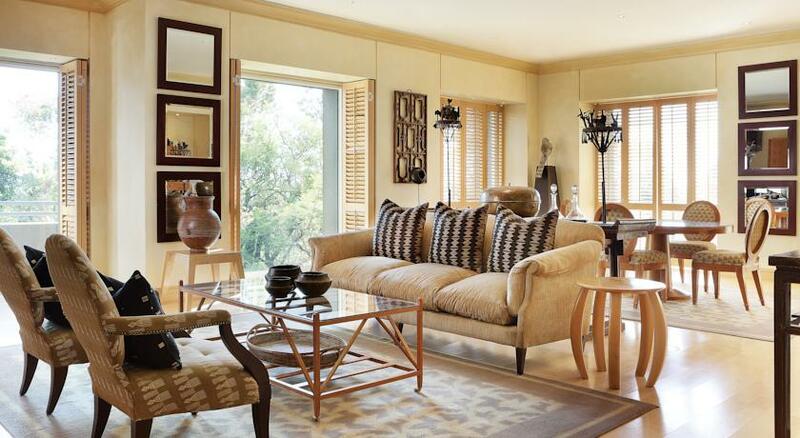 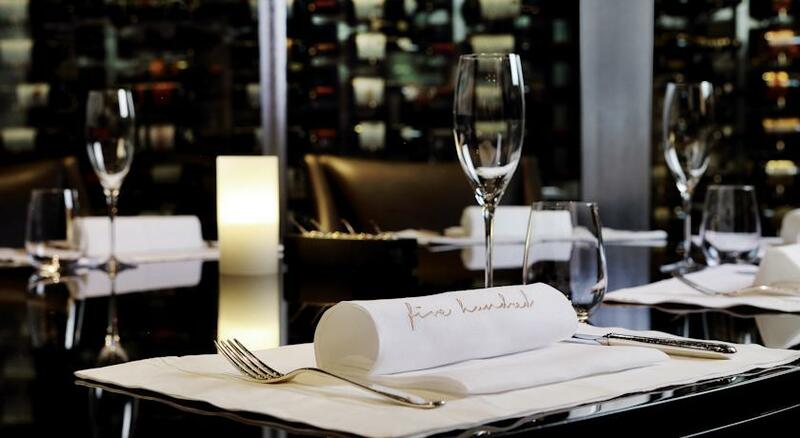 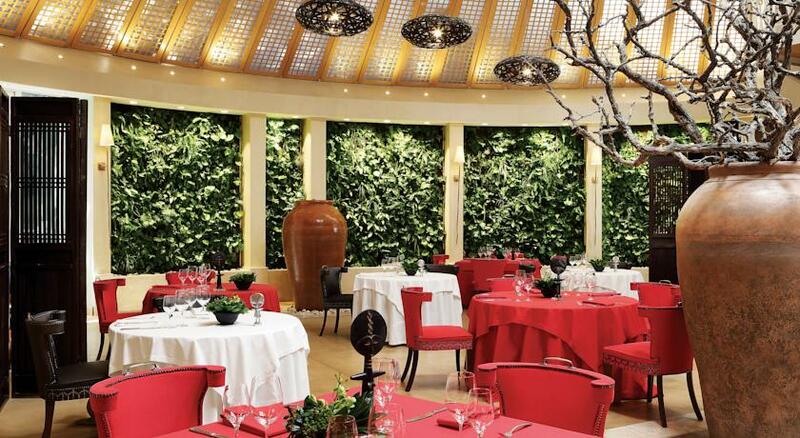 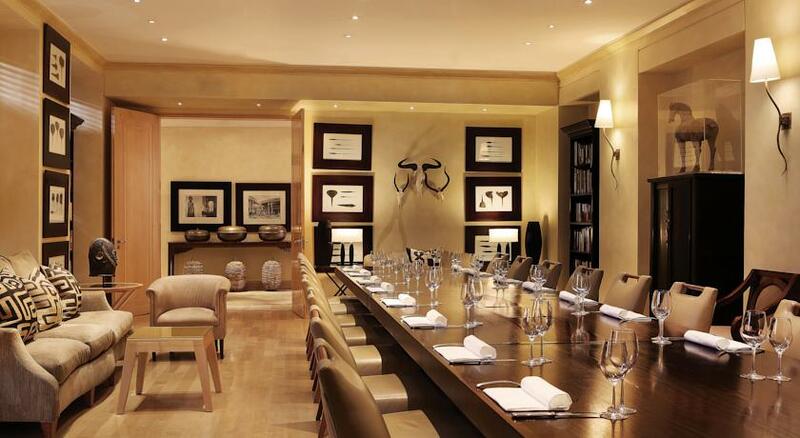 The Saxon epitomizes tasteful African elegance combined with exceptional, discreetly personalized attention to detail. 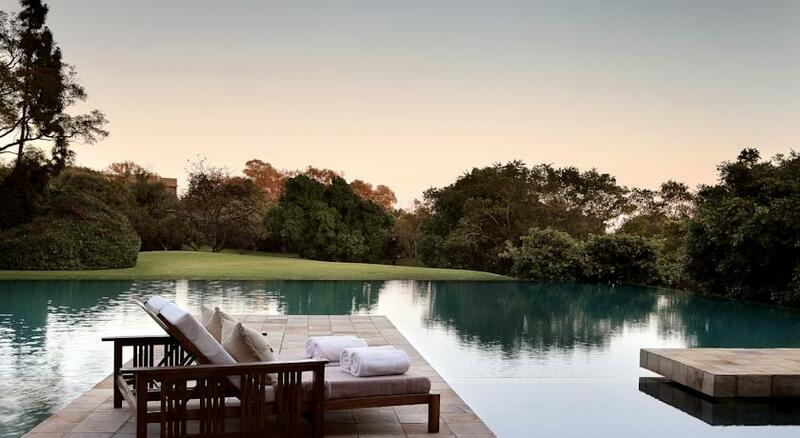 This lush haven of peace and tranquility, situated on six acres of undulating landscaped gardens, is a quiet retreat that seems far removed from the hustle and bustle of city life. 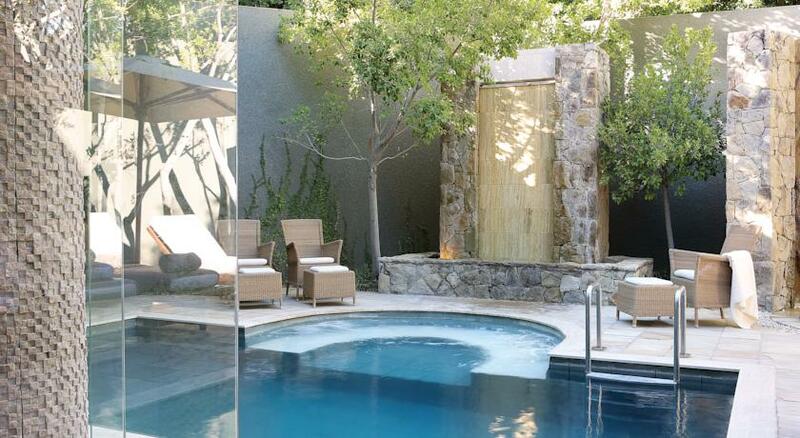 Here time ceases to be relevant. 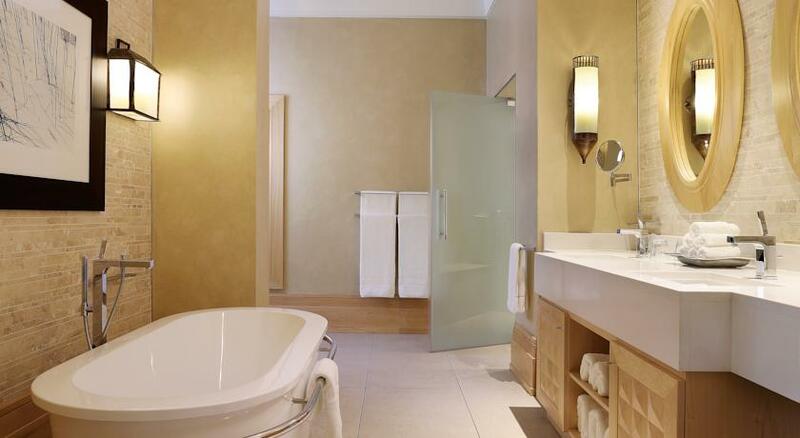 No intrusions, no interruptions, while your every wish is met with quiet, discreet service that leaves nothing to be desired. 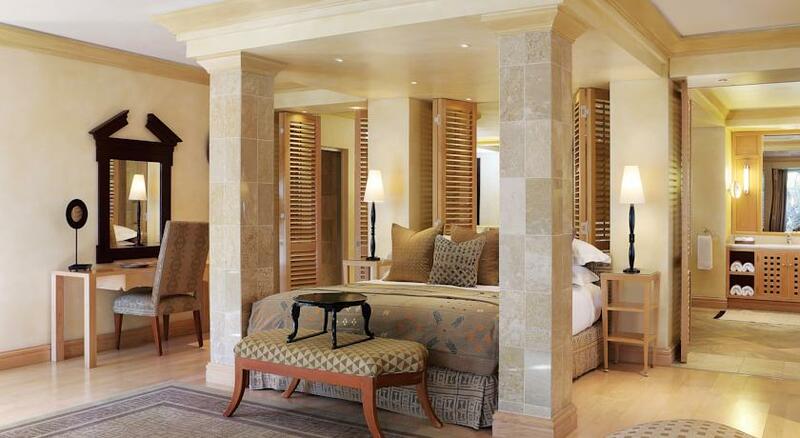 Saxon boasts twenty-four suites of various sizes. 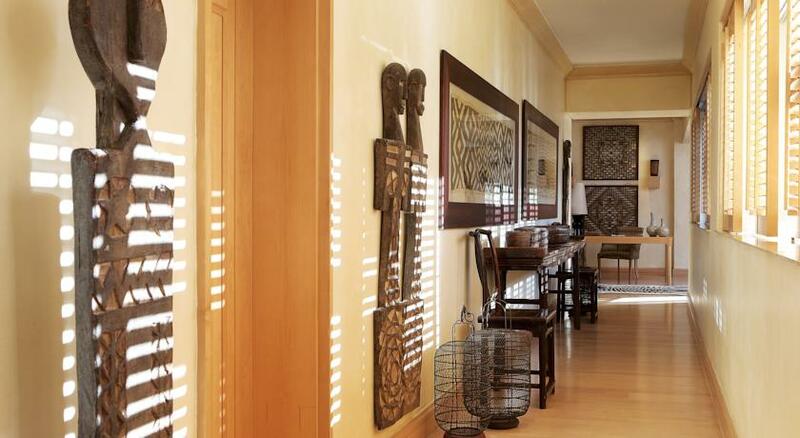 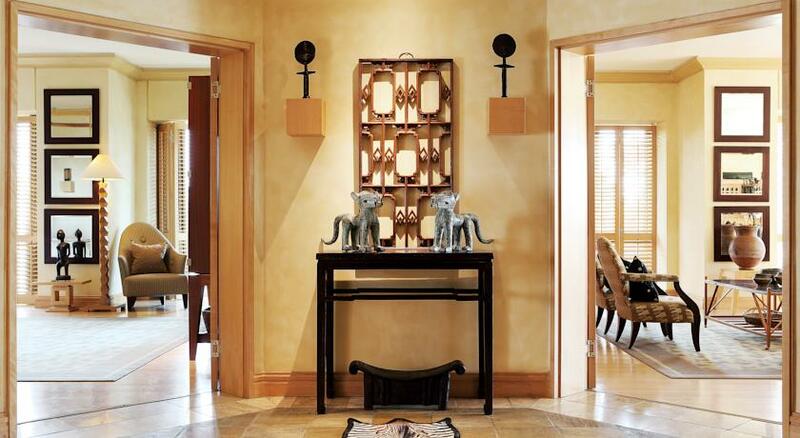 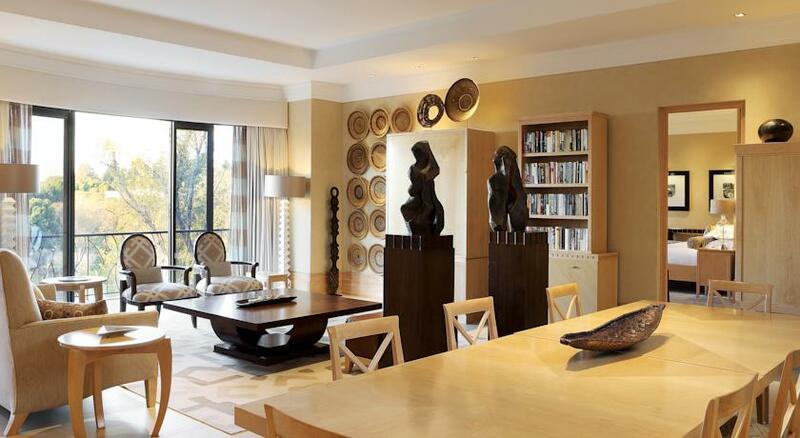 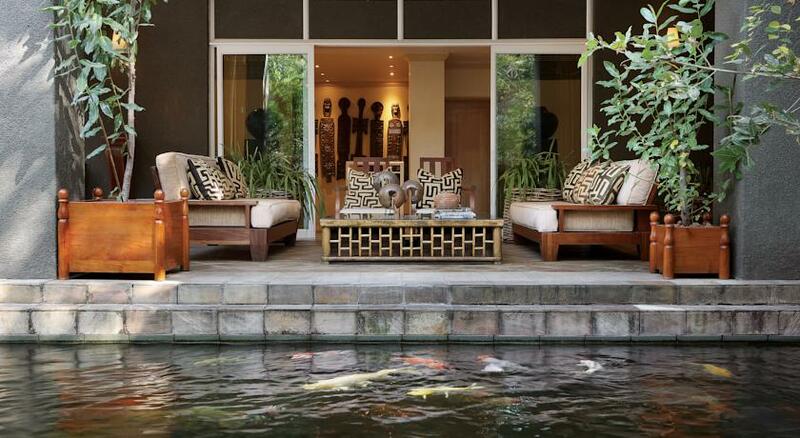 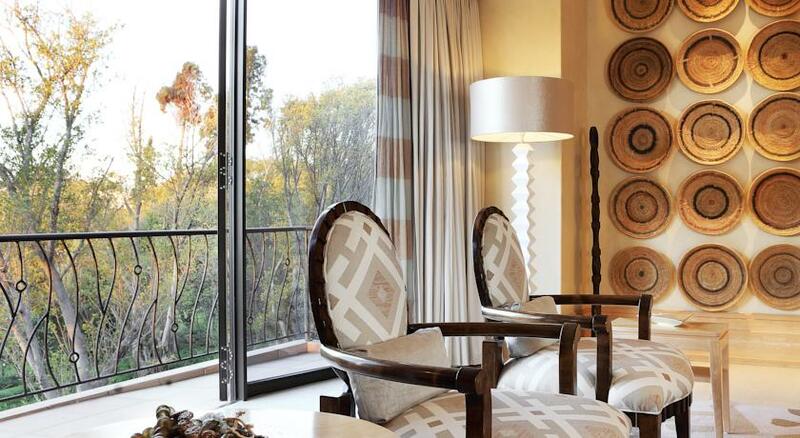 All suites incorporate a strong element of African art, latticed shutters covering large bay windows, looking onto the tranquil gardens or pool area. 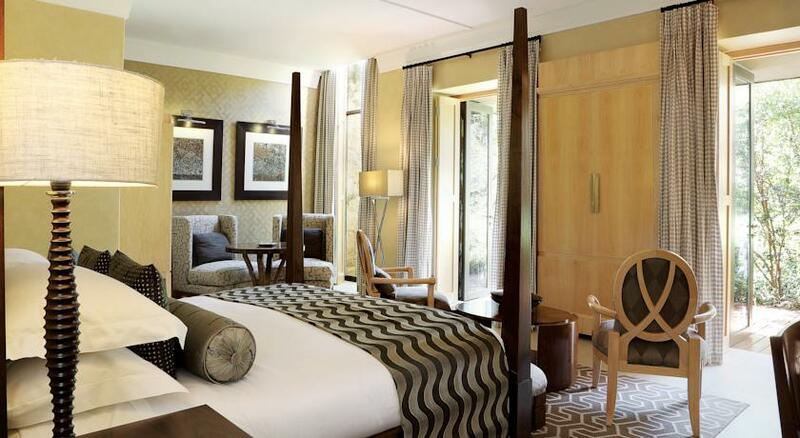 Each suite features large screen televisions and DVD player with surrounding sound systems. 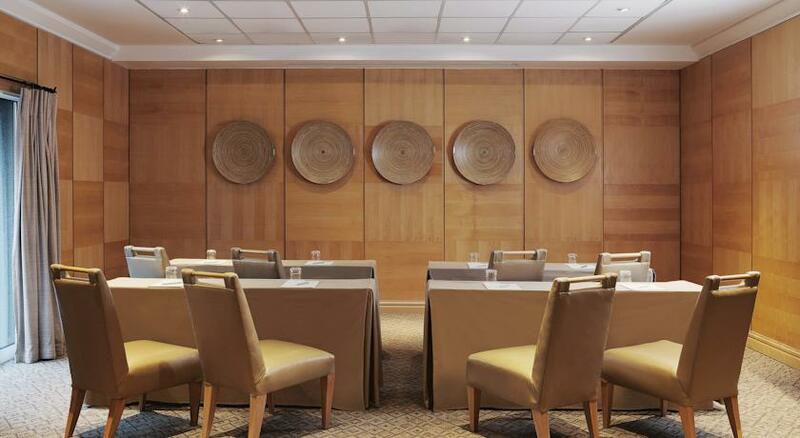 Workstations fitted with multi telephone, fax and ISDN lines, provides each guest an incomparable experience in business-orientated hospitality. 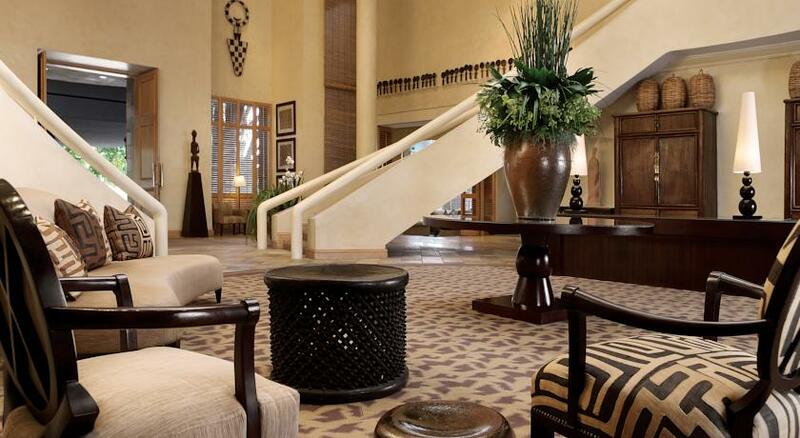 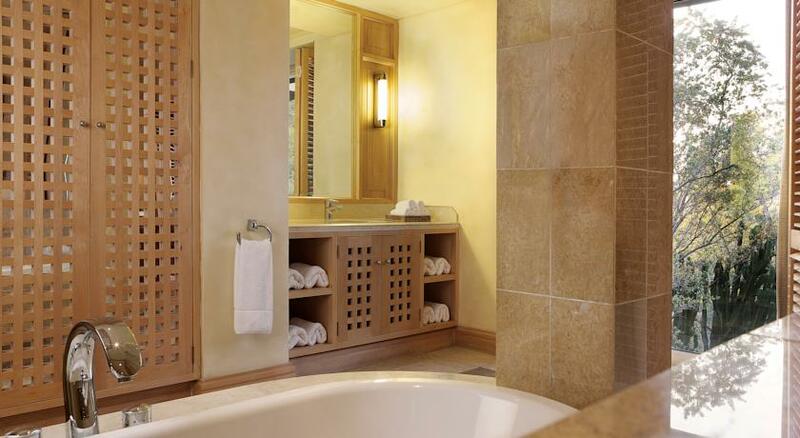 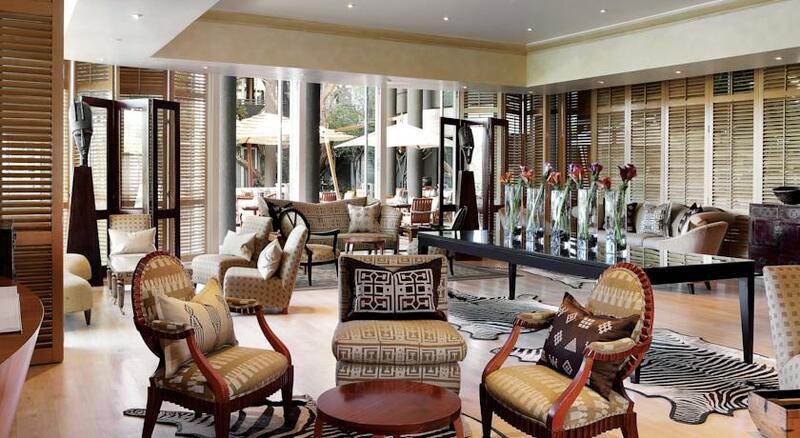 The four presidential suites each feature a separate lounge and dining area. 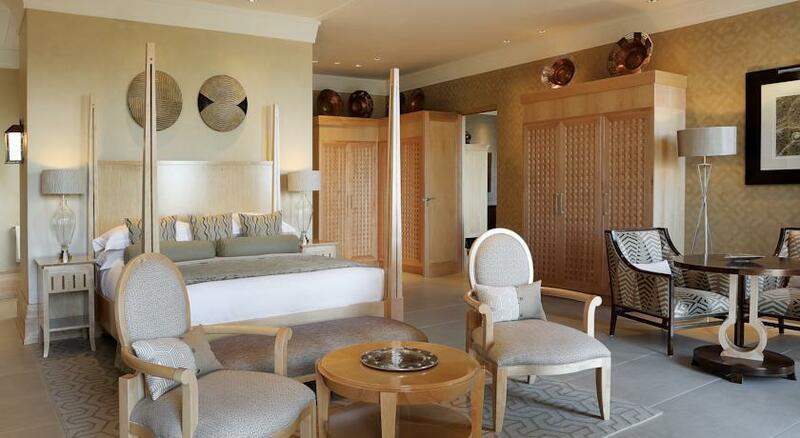 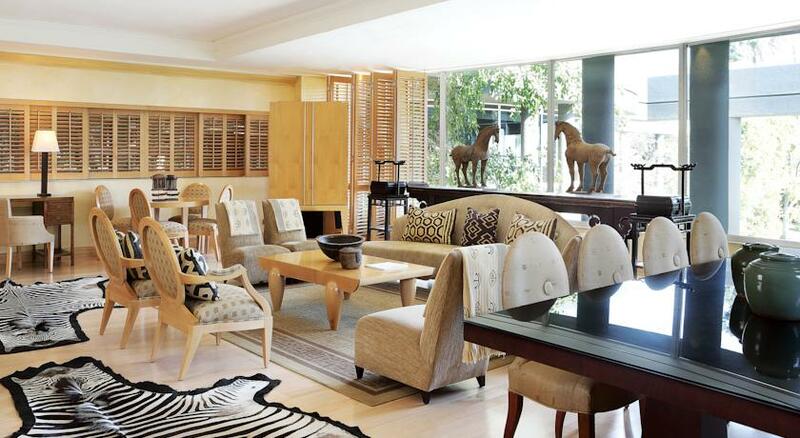 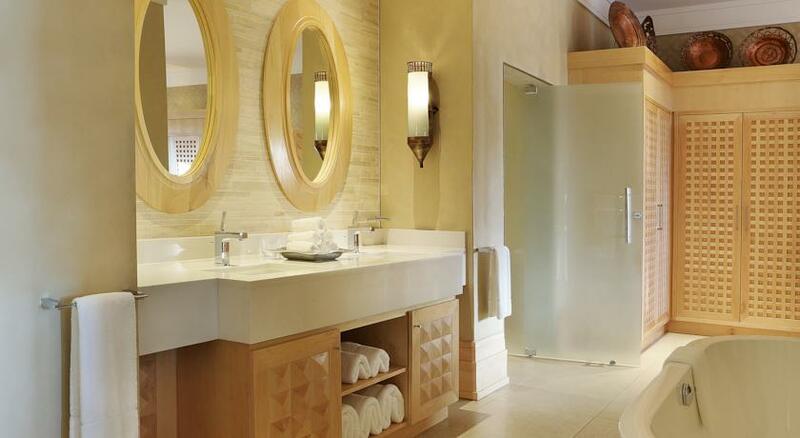 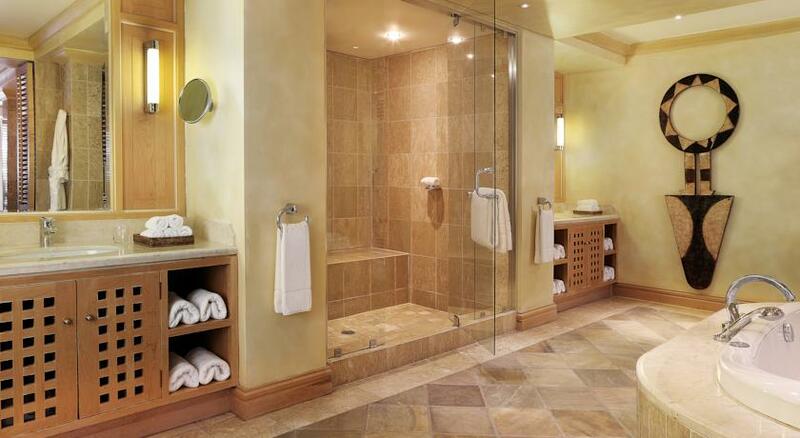 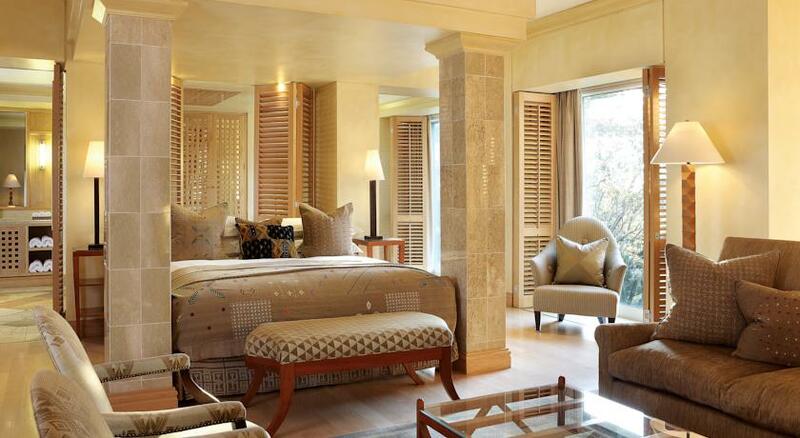 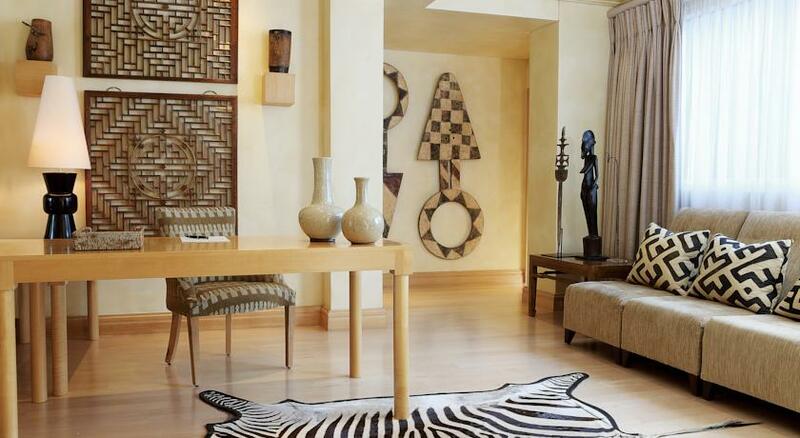 The spectacular Mandela platinum suites are furnished to cater for the most discerning traveler.